A week after rejecting the sole bid received from Azure Power, India has trimmed the size of its first ever manufacturing-linked solar tender by more than two-thirds. India's SECI has reduced the size of its 10 GW manufacturing linked tender to around 3 GW. 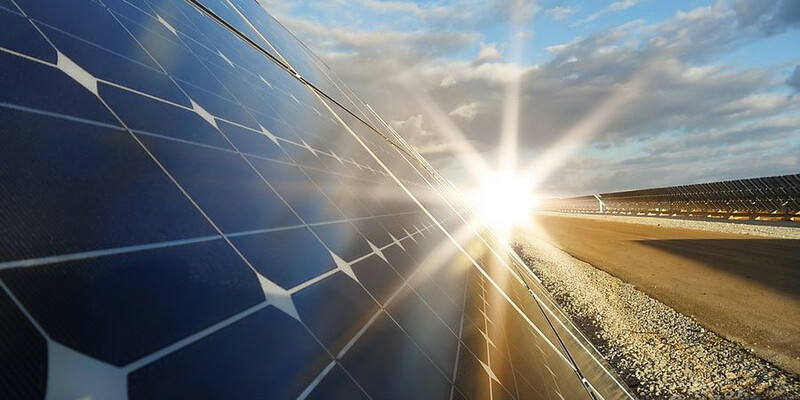 Bids are now invited for selection of solar power developers to set up 3 GW ISTS connected solar PV power plant under global competitive bidding. The linked manufacturing capacity has also been reduced to 1.5 GW per annum from 3 GW earlier. The much-hyped 10 GW tender, issued by the Solar Energy Corporation of India (SECI), was aimed to boost domestic manufacturing. Under the tender, solar power developers were to earn assured Power Purchase Agreements for double the capacity of a solar manufacturing plant. Following poor response from developers, it was postponed six times and finally attracted one bidder, Azure Power. Allaying fears that the tender may be scrapped, SECI had decided to forge ahead with lone bidder Azure Power. However, the Indian government decided to reject the sole bid it received, following dissatisfaction with the quoted price. The tender, touted to be the world’s largest of its kind, was floated in May last year and initially mandated 5 GW of manufacturing capacity linked to ISTS-connected solar projects for an aggregate capacity of 10 GW. Following a poor response to the tender, the nodal agency reduced the manufacturing component to 3 GW, and the minimum project bid capacity from 1 GW to 600 MW.